If you like what you see here with Ichigo’s different forms, go ahead and check out IchigoShiro. 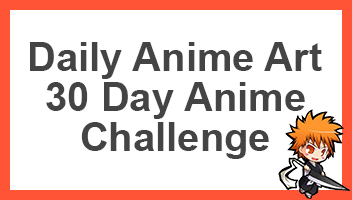 Go ahead and comment down below telling us what your favourite form is, while also share this with other fans of Bleach as well as Ichigo Kurosaki. 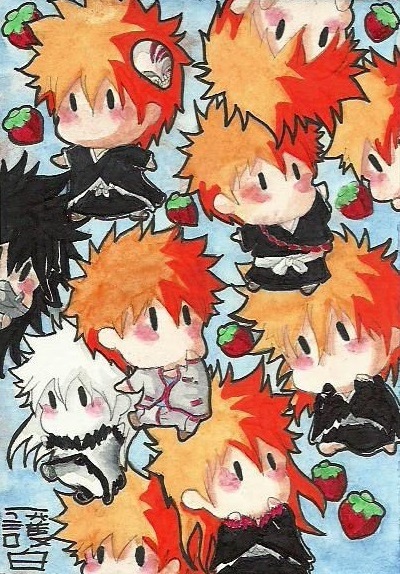 My favourite form of Ichigo is his Bankai. There’s something very cool about that look compared to his normal Shinigami look and most of his other looks are just a little too inhuman.